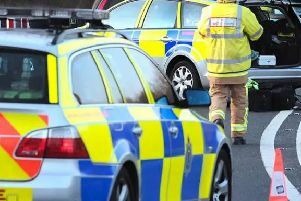 Police officers are on the scene of an incident in East Sussex this evening, Sussex Police has confirmed. 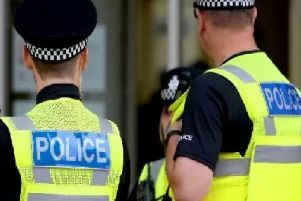 Police have issued a warning after reports of scam phone calls in Eastbourne, in which residents have been 'threatened with violence and damage to their property'. 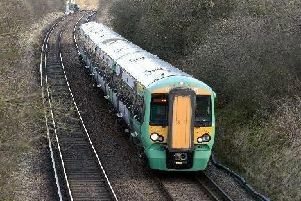 Police officers dealt with an incident between Crowborough and Uckfield this evening, according to Southern Rail. Detectives attended a property in West Sussex after a laser was shone at a National Police Air Service helicopter last week. 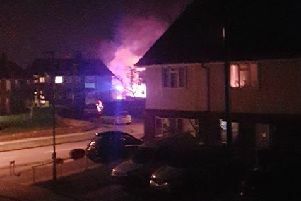 Three cars were destroyed and another one damaged after a deliberate fire in Sussex overnight, according to the fire service. A person in the water sparked an emergency response in East Sussex on Friday night. 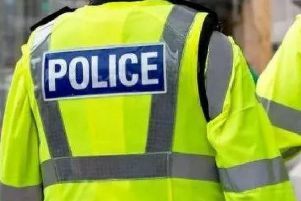 A search was carried out for a possible 'person in distress' after a pile of clothes was found on an East Sussex shoreline on Thursday. 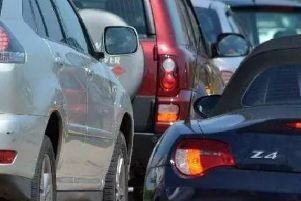 Animals are causing disruption on two roads in East Sussex this morning, according to traffic reports. 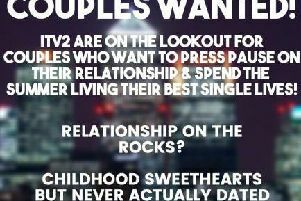 ITV2 are looking for Sussex couples to 'press pause on their relationship' and enter its new realtity show. 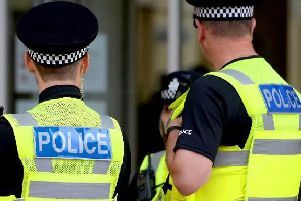 One man is in custody following an overnight fight involving 'several people' in Bognor Regis, according to Sussex Police. 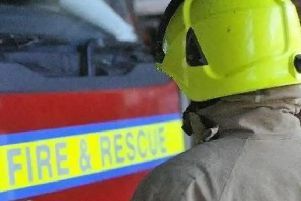 Fire crews assisted police after a children's slide was set alight at park in Lewes on Friday. 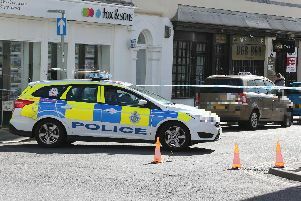 Police officers and forensic teams are at the scene of an incident in Bognor Regis. 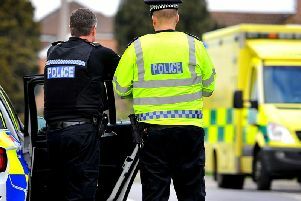 A man was taken to hospital after being attacked at his own home in Worthing on Friday, according to Sussex Police. 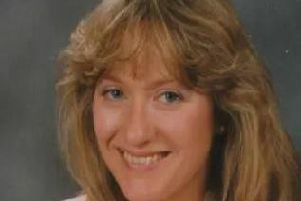 'Significant police failures' led to the death of West Sussex woman Susan Nicholson at the hands of her partner, her family's solicitor told an inquest hearing. 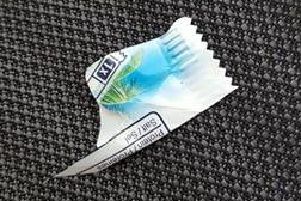 A mum-of-two has been left stunned after being handed a fine of up to £100 for accidentally dropping a chocolate bar wrapper. A woman has been taken to hospital after being seen entering the sea near Eastbourne Pier yesterday afternoon, according to Sussex Police. 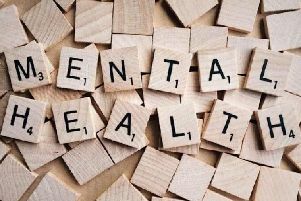 To mark Children’s Mental Health Week, the Sussex Partnership NHS Foundation Trust has launched a new website. 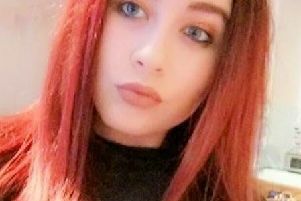 Sussex Police has appealed for help in finding missing Eastbourne teenager Shauni Robey.